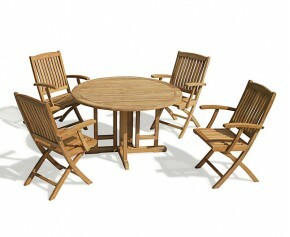 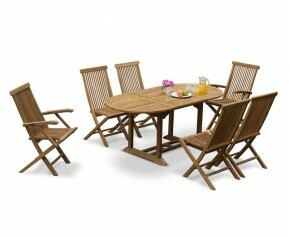 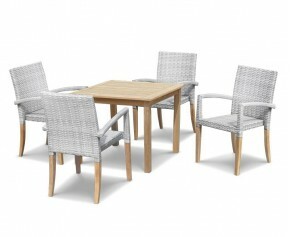 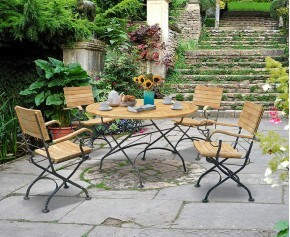 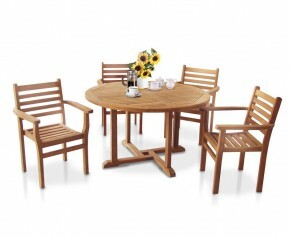 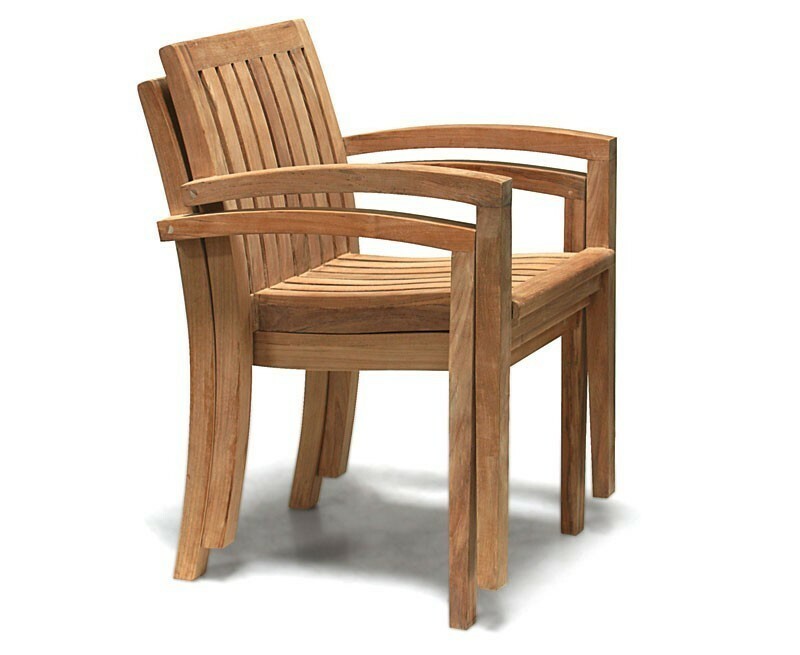 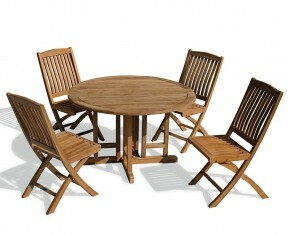 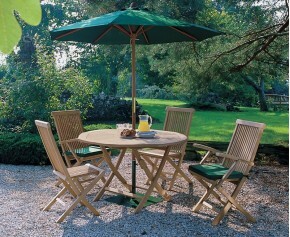 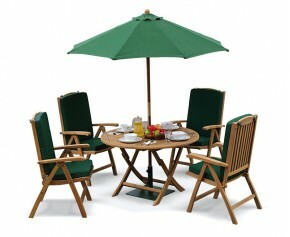 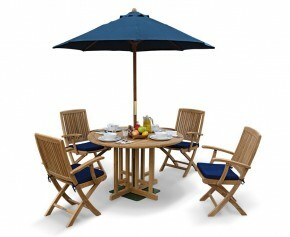 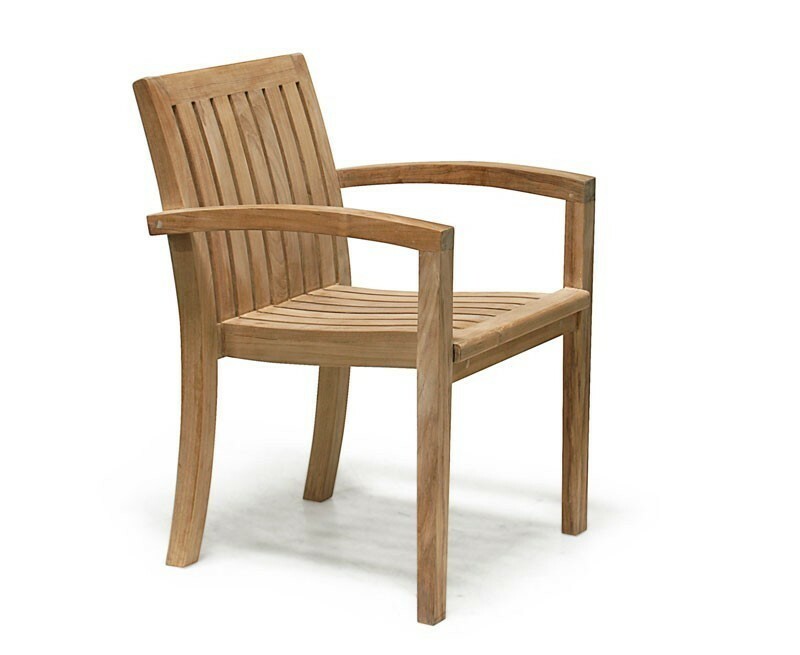 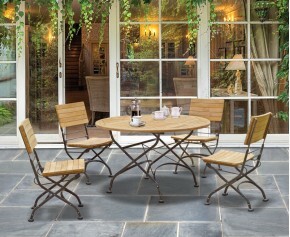 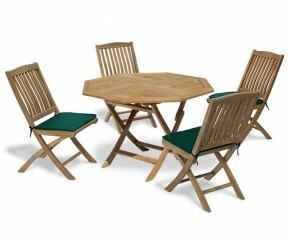 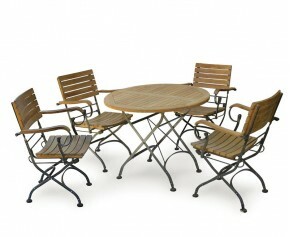 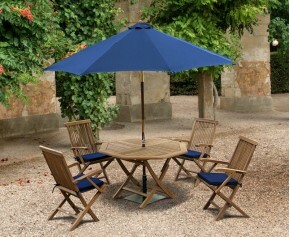 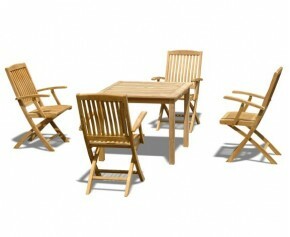 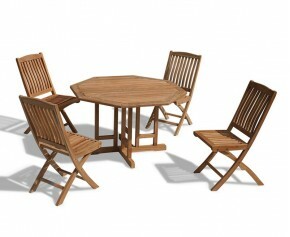 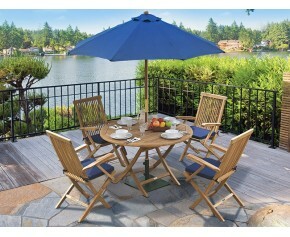 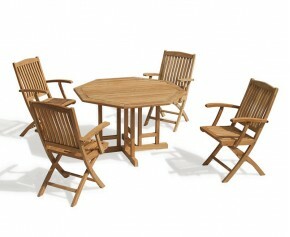 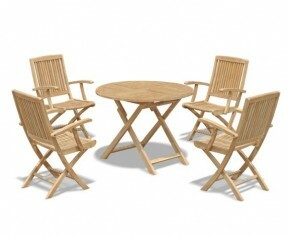 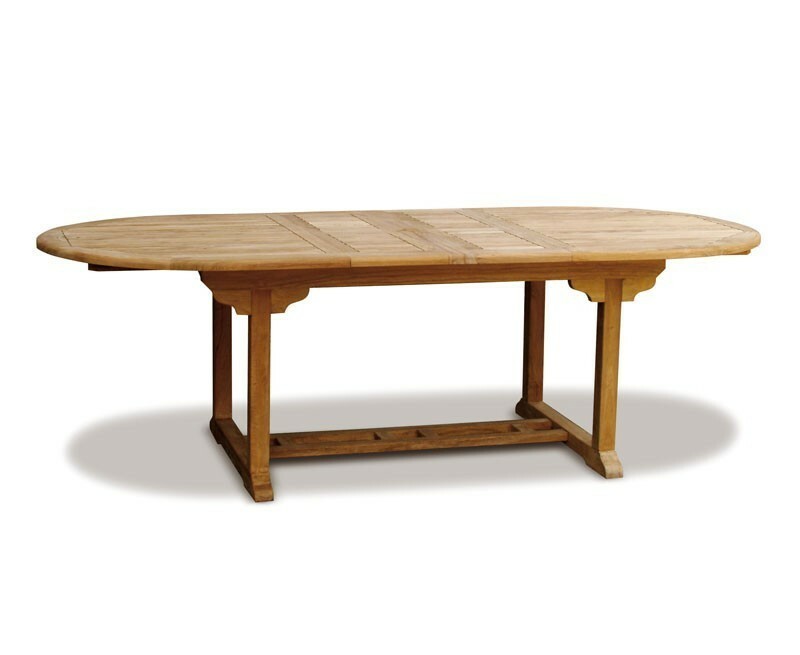 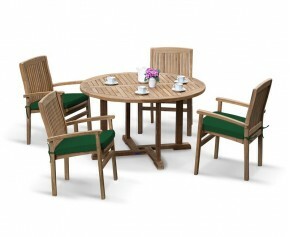 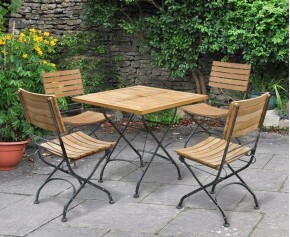 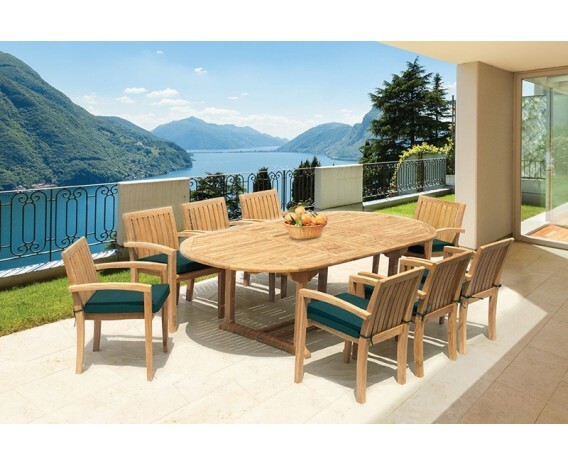 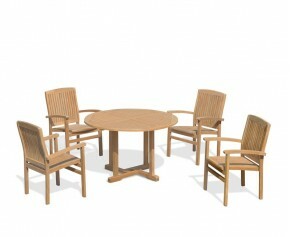 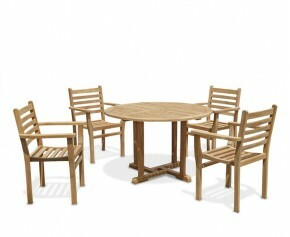 Manufactured entirely in sustainably sourced A-grade teak for lifelong durability and aesthetic appeal, this 8 seater extending dining set has been built to stand the test of time and can remain outdoors all year round with minimal maintenance - ensuring trouble-free fruitful use for years to come. 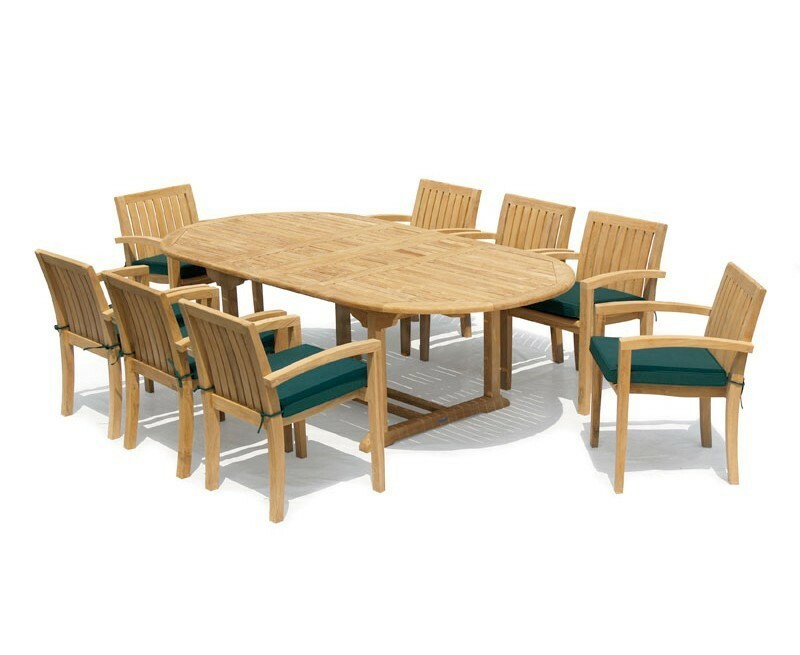 Whether it be a dinner party with friends or al fresco dining with family, this graceful 8 seater extending dining set can be extended from 180cm to 240cm in a few quick steps; What's more the chairs can be stacked up and stored away when not required - allowing you to make the most of your outdoor space. 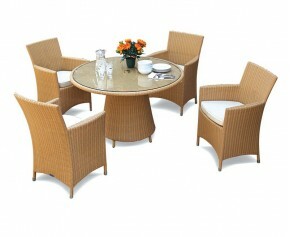 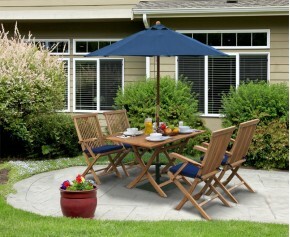 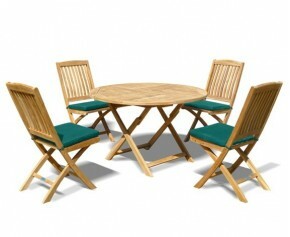 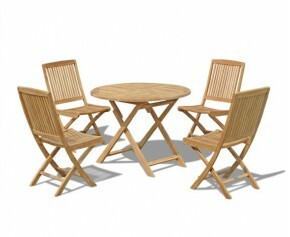 This Monaco 8 seater extending dining set will be delivered pre-assembled for your immediate enjoyment.